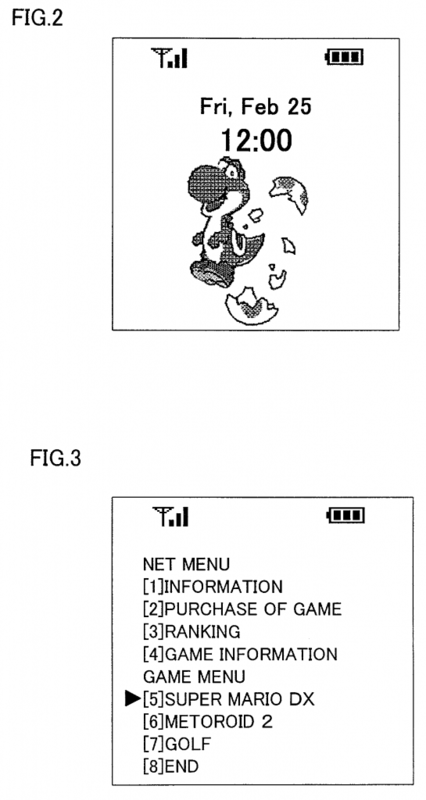 Nintendo Patented a Gaming Phone in 2001? Ever since smartphones became such a huge thing all those years ago, the idea of a Nintendo phone has been omnipresent. Whether it’s people on forums asking why Nintendo doesn’t cut out Apple and Google or bloggers thinking Nintendo should enter the Android handset market, the concept has been brought up time and time again. 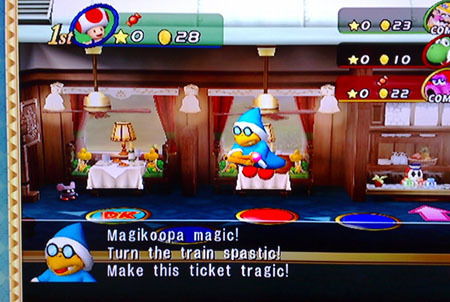 But did you know that Nintendo themselves may have considered the idea? That at one time, a Nintendo mobile phone may have actually been in consideration? Yes, it’s true. 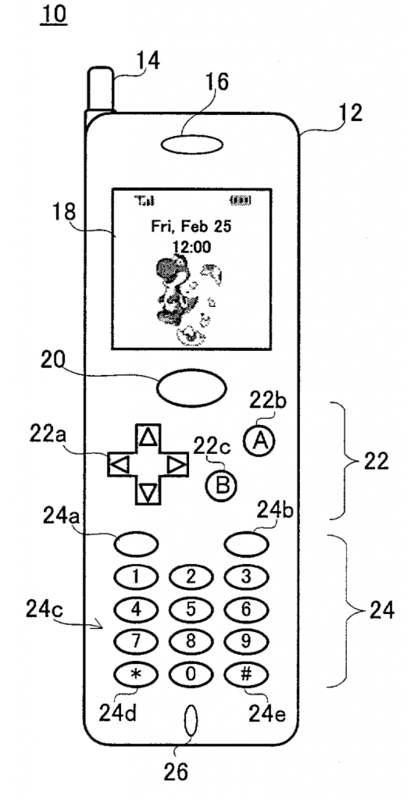 Back in 2001, Nintendo patented something called an ‘Electronic apparatus having game and telephone functions’. Possibly intended for Pokemon Crystal (or other similar titles released around that time), the device would contain both a ‘game CPU’ and a ‘phone CPU’ and switch between them as necessary. 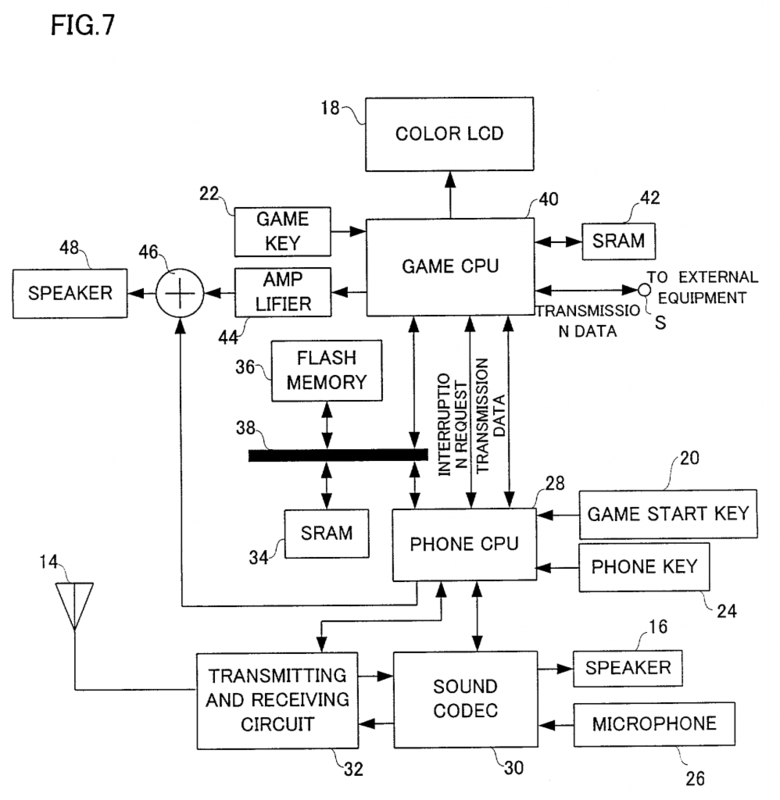 For example, if the player was playing a game, then an incoming call would pause the game so they could answer it. Above: Seems like Game Boy/Game Boy Color games would work on this device. 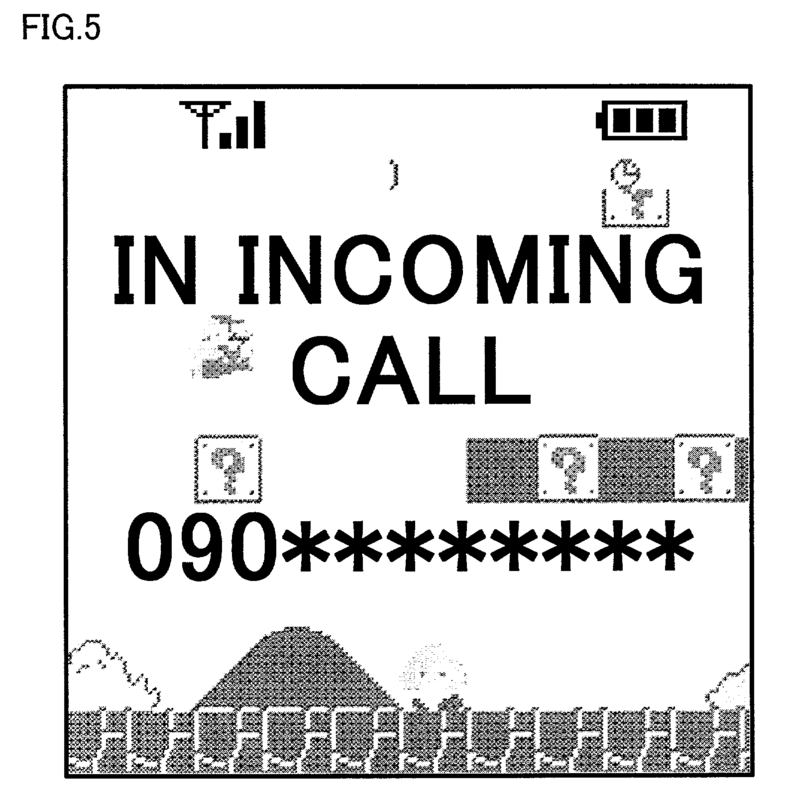 So Nintendo was definitely working on a phone/console hybrid at one point in time. But why did they stop? Well, a few reasons really. For starters, it was a time when both the Game Boy Advance and GameCube were brand new. So Nintendo likely had to spend a lot of time and effort on making games for their two systems, both of which were likely seen as greater priorities than this device. Does that sound silly now? Maybe, but in 2001, mobile phones were nowhere near as big of a deal as they are now. Neither Android nor iOS would debut till about six years later, Blackberry wasn’t much of a thing yet and people likely thought mobile gaming was something akin to playing Snake on a Nokia device. In addition to this, it was also a market that Nintendo didn’t really have the most experience in. Could they do well there? Maybe, but they’d need to work with carriers. They’d need to build in all the needed phone features like a contacts list, dialing systems, etc (remember, no Android yet). They’d have to market it as a phone, likely outside of video game stores. It was an ambitious idea, but perhaps not the right one for the market at the time. 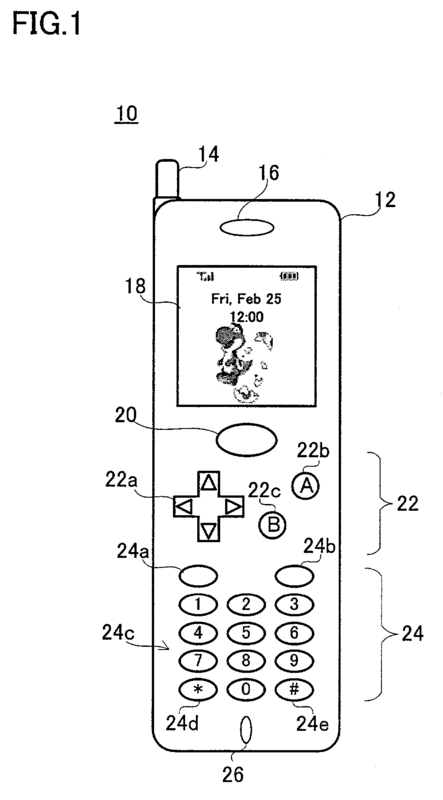 Either way, if anyone asks about a Nintendo smartphone, tell them that the general idea was already patented back in 2001. Now that’s an interesting bit of history! Nintendo Go Mobile; New Campaign to get Nintendo to make phone games?